Although Google Assistant has been around for a while, it still lacks the ability to use a custom hot word, something that Motorola's Moto Voice introduced back in 2014. Fortunately, it looks like this issue will be fixed soon. Back in 2014, Motorola introduced the ability to use any custom word to start the Moto Voice virtual assistant for its Android-powered handsets. Now, many Android users enjoy the excellent services provided by Google Assistant, but there is one essential thing still missing: the ability to get its attention by saying something different than "OK, Google" or "Hey, Google." 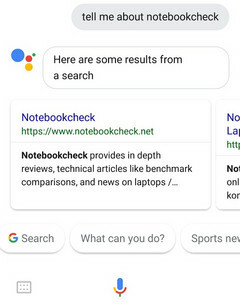 9to5Google recently messed with the Google app version 7.20, and they discovered a string suggesting that Google Assistant will soon allow its users to customize the hot word that brings it up. Last month, Google Assistant received support for "Hey, Google," a command that was previously available only on smart speakers. By the looks of it, Google Assistant users will still be able to use the two hot words currently available on handsets. 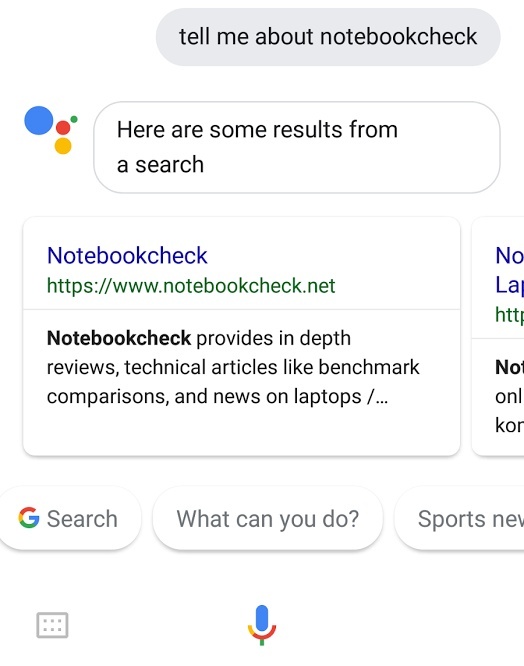 However, the strings discovered by 9to5Google in the Google app version mentioned earlier reveal a new setup process that allows you to "Teach your Assistant to recognize" new custom hot words. Obviously, nothing is official for now, but we expect this feature to hit Google Assistant in the coming weeks. After all, it would not be a major change that many might not enjoy, but nothing else than a handy improvement that can be enjoyed or ignored. In the meantime, if you are not using Google Assistant on your Android phone or tablet yet, you might want to take a closer look at the setup process below, and maybe you will even reconsider your decision and give this virtual assistant a change.